The rumors turned out to be true. 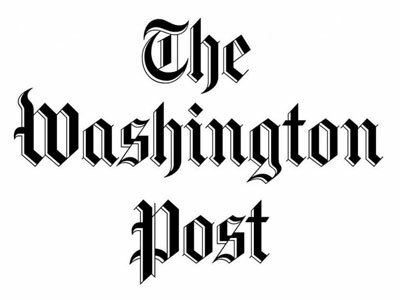 Washington Post managing editor Kevin Merida is leaving WaPo for ESPN, where he’ll be a senior vice president and editor in chief of The Undefeated, a site over two years in the making that will focus on the intersection of race and sports. When Jason Whitlock, who was the site’s founding editor in chief, was removed from that post in June, a move that left the site without a permanent leader, some questioned whether it would ever make it past the incubation stage. It’s now in Merida’s hands. The 22-year WaPo vet’s last day at the paper is Oct. 30.